We are a leading Manufacturer of printed sugar bag and polythene sugar bag from Ahmedabad, India. 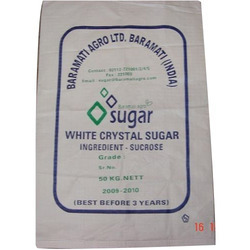 We are the leading manufacturers and exporter of Printed Sugar Bag and our product is made of good quality. These are manufactured using high-grade resources and latest technology. We ensure we work in accordance with the prevailing industrial standards. These are specially made for packing sugar and are in great demand. We also customize these bags as per the customer’s requirement and specifications. These bags are printed with important information such as quantity, price, manufacturing date, name and logo of the company. 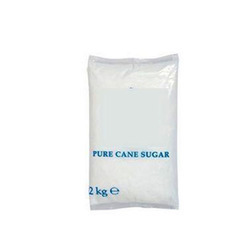 We are the leading manufacturers and exporter of Polythene Sugar Bag and our product is made of good quality.